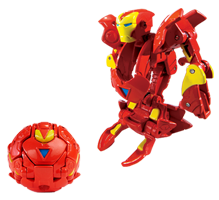 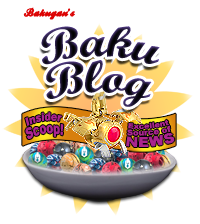 For more about Bakugan versus Marvel, visit bakuganversusmarvel.com! 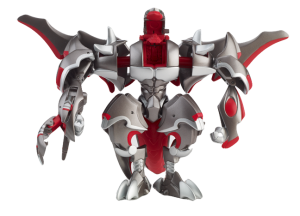 Hello brawlers! 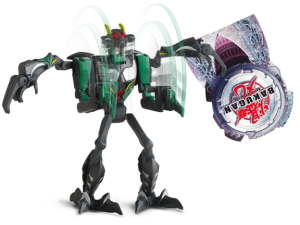 I'm sure you have been waiting for this one. 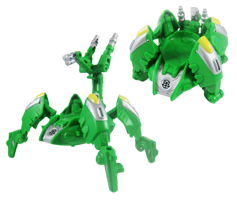 Here are now the previews for the upcoming Bakugan for the months of May and June 2011. 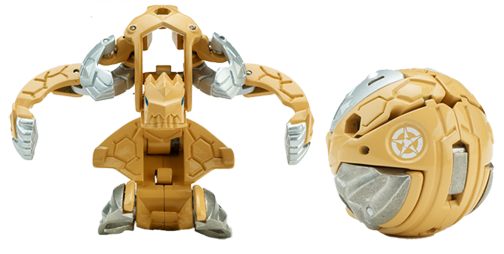 We've been waiting a long time for this!... 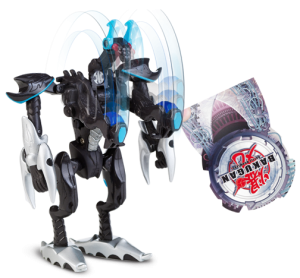 Okay, maybe it's only been a month or so. 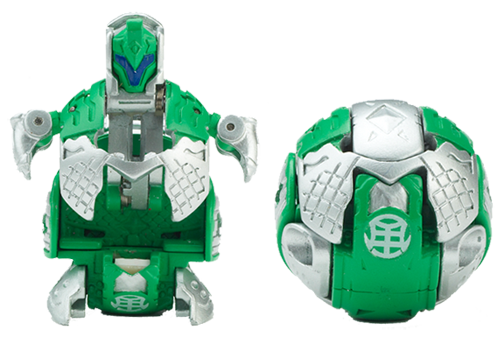 But it really felt like a long time, especially when there's not that much official news out. 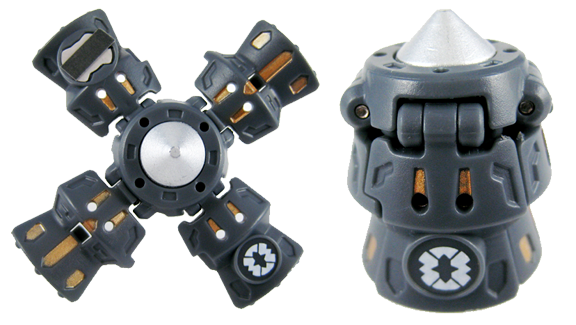 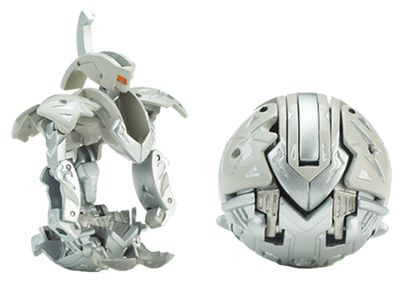 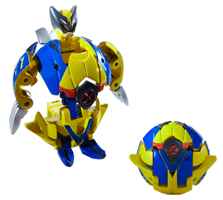 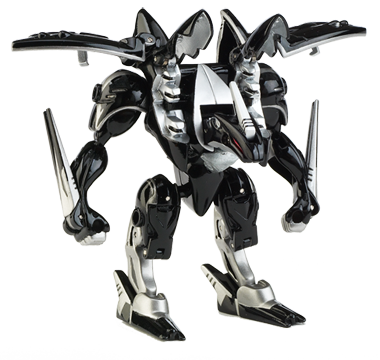 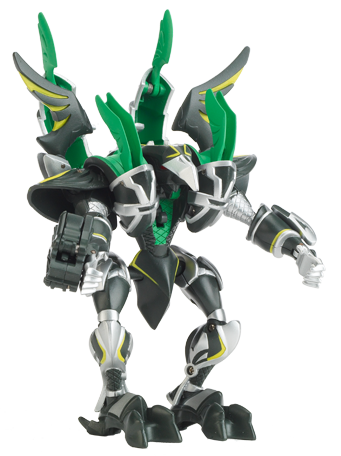 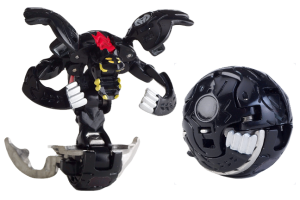 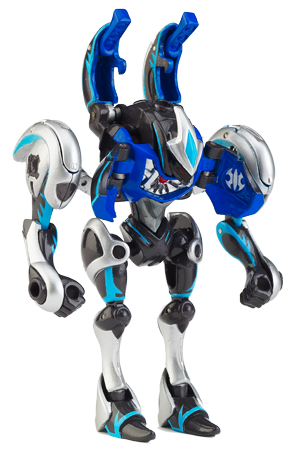 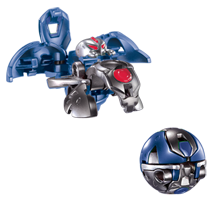 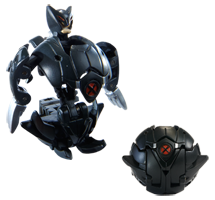 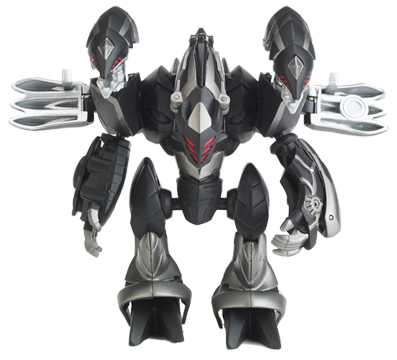 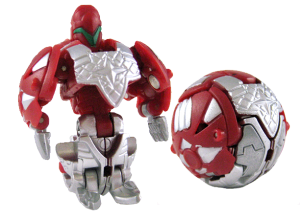 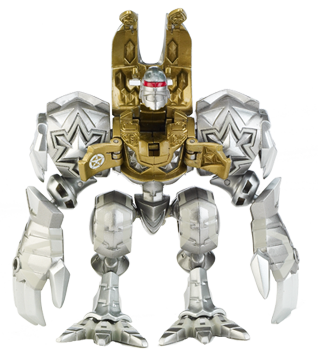 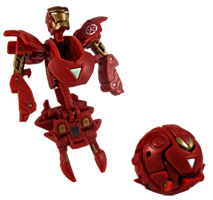 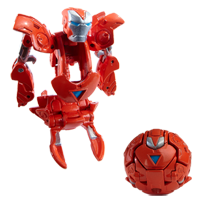 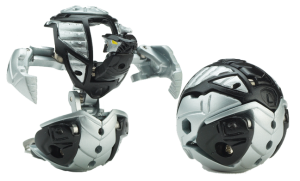 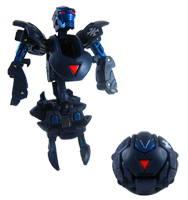 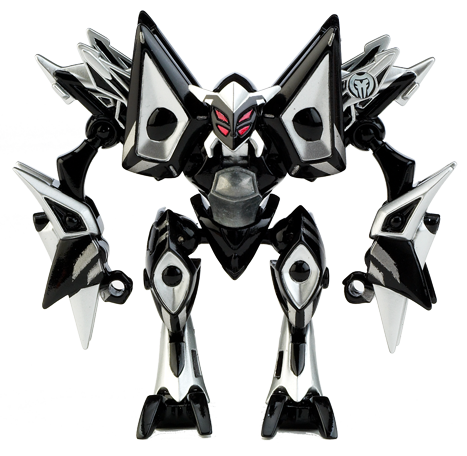 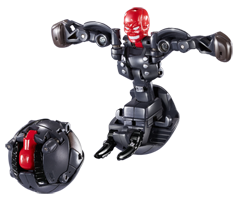 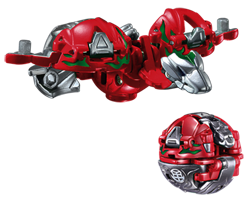 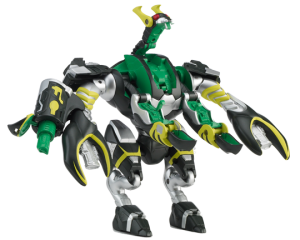 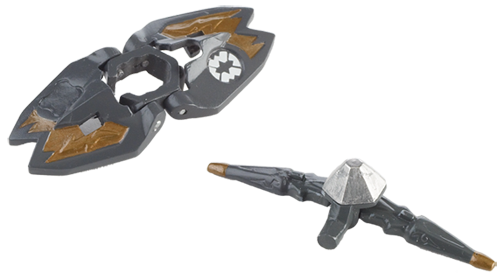 But they're here now --- Mechtanium Surge Bakugan --- all in die cast metal, and out this month and the next! 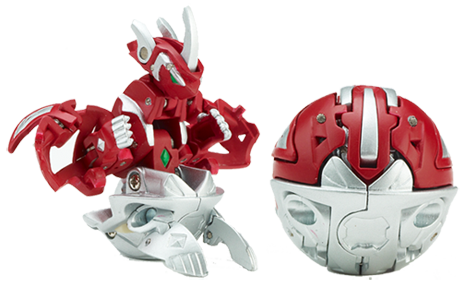 Let's take a look at the first releases of the fourth season, shall we? 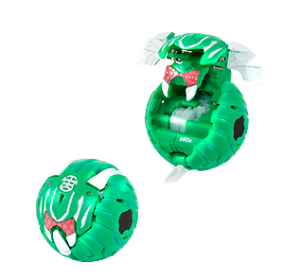 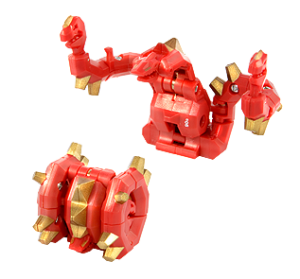 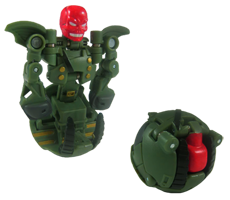 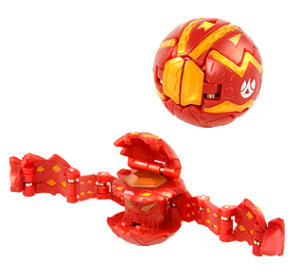 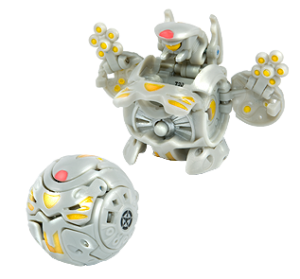 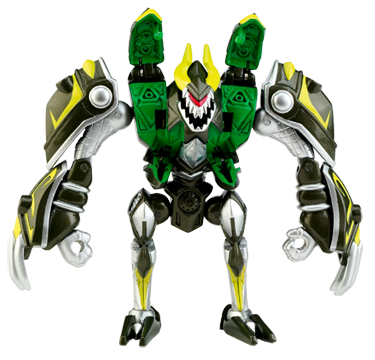 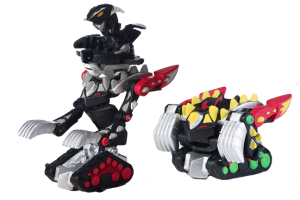 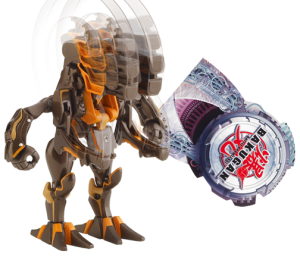 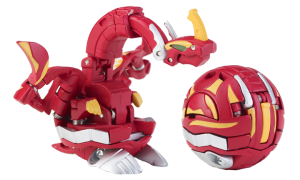 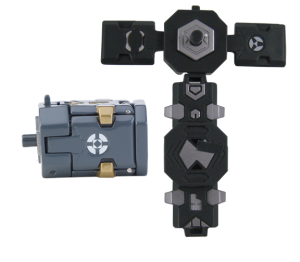 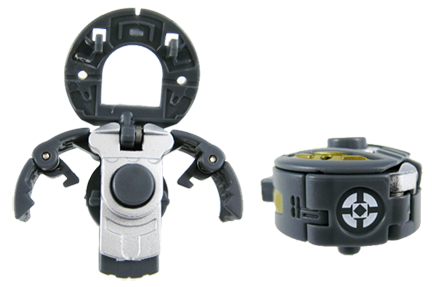 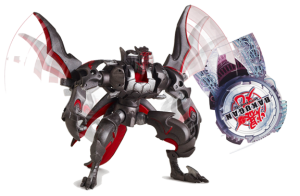 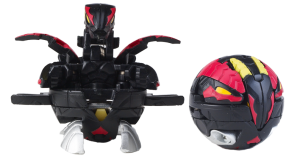 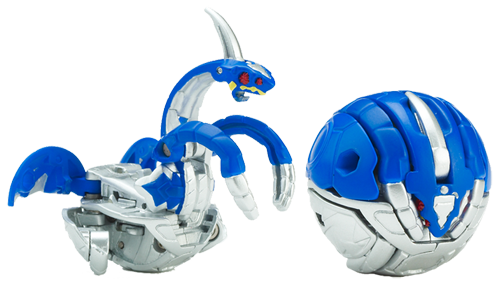 The latest Bakublog post brings to us the Gundalian Invaders BakuSuper G, a line of Core Bakugan with G-Powers of over 1000Gs! 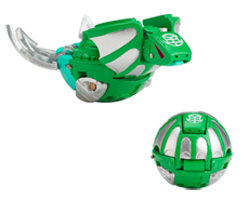 Now with G-Power levels as high as these, how could we not want them? 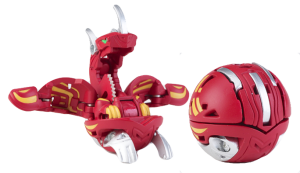 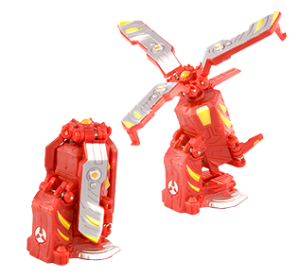 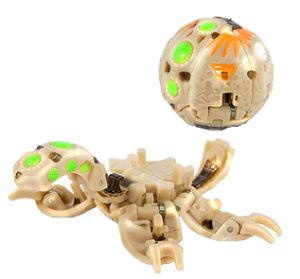 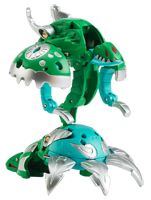 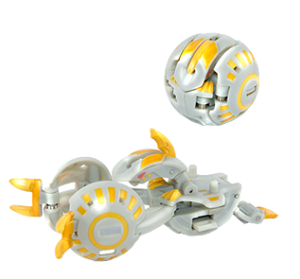 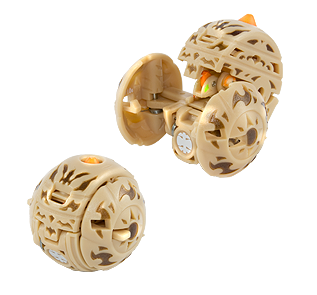 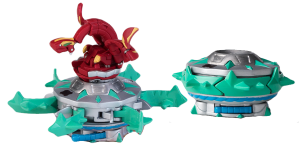 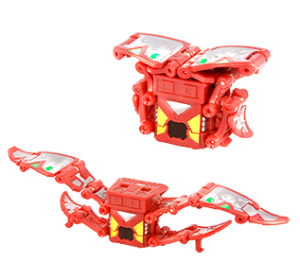 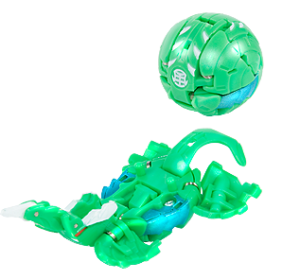 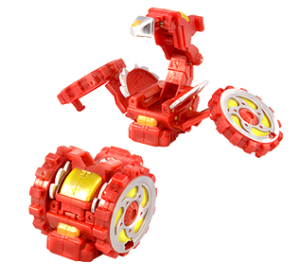 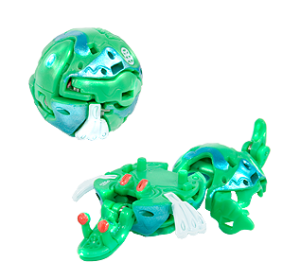 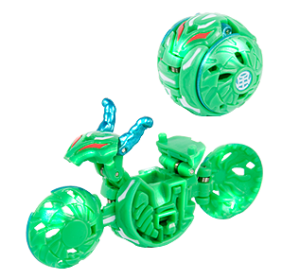 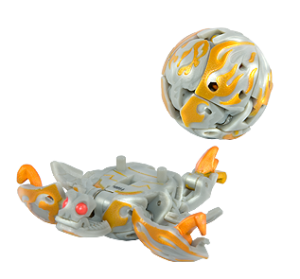 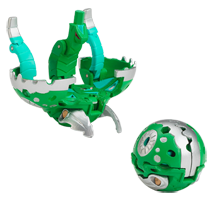 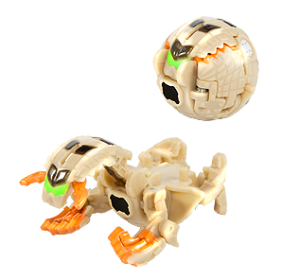 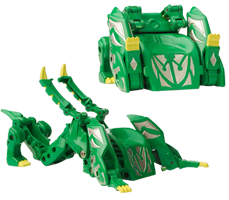 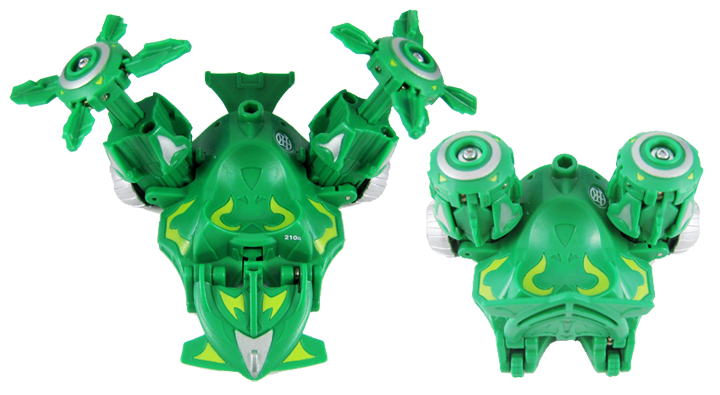 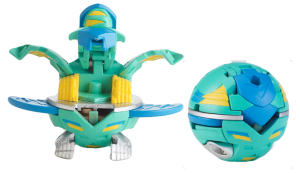 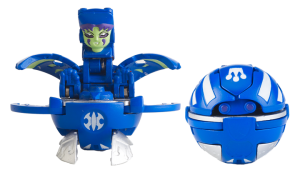 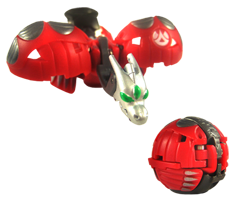 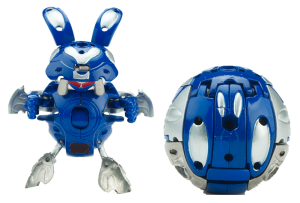 In the holiday months of November and December, Bakugan releases 17 brand new Bakugan! 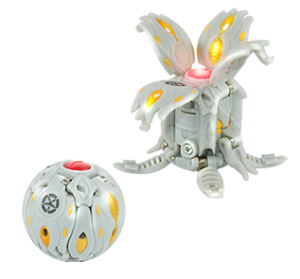 Expand your collection and increase your power with a slew of new Bakugan including Cores, Super Assaults, and Bakugan Battle Gear. 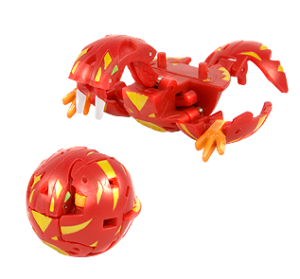 Add to your Bakugan Dimensions virtual collection and engage in online battles by entering each unique heat-reveal DNA Code through a registered game account at www.BakuganDimensions.com.